In an effort to compete with the growing number of low-cost carriers in Southeast Asia, AirAsia has announced future plans for a regional air pass. According to the Associated Press, the Malaysian-based budget carrier will begin selling the AirAsia ASEAN Pass on Jan. 15, with travelers who purchase the pass gaining access to 10 different destinations in Southeast Asia over the course of one month. The air pass will cost roughly 499 ringgit, or $148, not including airport taxes. 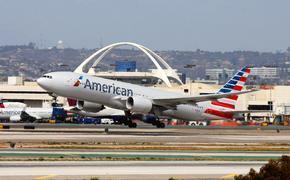 "This is an ongoing promotion that does not (yet) include airport surcharges. There will be a quota for this which we will decide later...The pass is valid for a month (from the date of first travel)." Fernandes said the goal of the new campaign is to provide a "catalyst" for increased air travel in the region while also enticing travelers from other parts of the world to visit destinations in the booming locale. Despite the encouraging overall growth in the Asian air travel market, which is expected to rise 6.7 percent annually over the next 20 years, AirAsia's announcement comes on the heels of an 85 percent decline in net profit for the previous quarter. 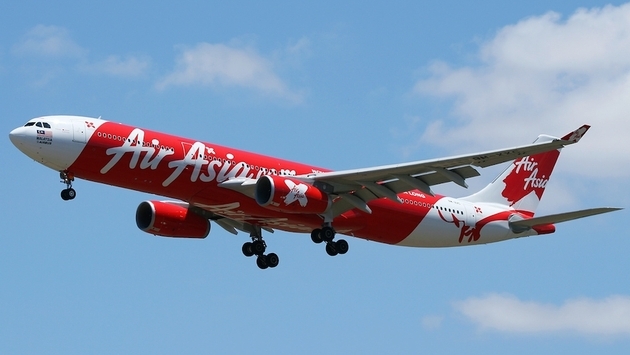 The airline's subsidiary, AirAsia X, is also aiming to rebound following its fourth straight quarterly loss. While higher operating and finance costs have hurt AirAsia, long-haul carrier AirAsia X has been impacted by two recent tragedies involving Malaysian Airlines planes, which have resulted in decreased flight demand in countries like China and Australia. With incomes expected to rise in Asia and the 10-member Association of Southeast Asian Nations (ASEAN) working to create a unified economic community by next year, according to AP, AirAsia is sure to encounter plenty of new competition among low-cost carriers in the years to come. The airline's hope is that the ASEAN Pass can give it an edge as soon as next year.